First trip to Mauritius & I don’t want to leave! 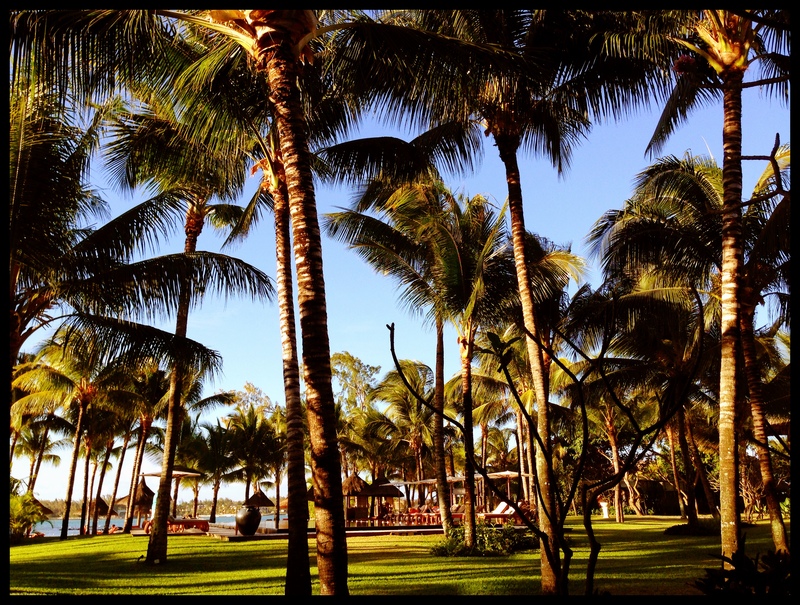 This entry was posted in Adventures and tagged Mauritius, Paradise, sunshine by Chasquita. Bookmark the permalink.